Dr. Douglas M. Sidle, director of Northwestern Facial Plastic Surgery, is one of the few doctors at Northwestern Memorial Hospital dedicated exclusively to facial aesthetics. A division of Northwestern Memorial Hospital, Northwestern Facial Plastic Surgery offers facial plastic surgery and reconstructive surgery procedures in Chicago. Dr. Sidle is an expert in minimally invasive procedures which can revitalize and improve the aesthetic appearance of your nose while relieving symptoms of nasal obstruction. As a specialist in both cosmetic and restorative surgery and a fellowship-trained plastic surgeon, Dr. Sidle has dual board-certification from the American Board of Facial Plastic and Reconstructive Surgery and from the American Board of Otolaryngology-Head and Neck Surgery. His expertise is in primary and revision rhinoplasty, commonly referred to as a “nose job.” Dr. Sidle is dedicated to educating both patients and students, as an integral faculty member of Northwestern University’s Feinberg School of Medicine. He will discuss at length with you your individual needs and concerns during your rhinoplasty consultation. He firmly believes in educating, supporting and counseling his patients from the time they arrive at his office for the initial consultation to the post-opt recovery period. As a result, patients are put at ease by Dr. Sidle’s practical and commonsensical approach to cosmetic and reconstructive surgery. Dr. Sidle will work with you to formulate an individualized plan to achieve your individual goal, whether you are looking for improved breathing or whether you are seeking a more aesthetic appearance. 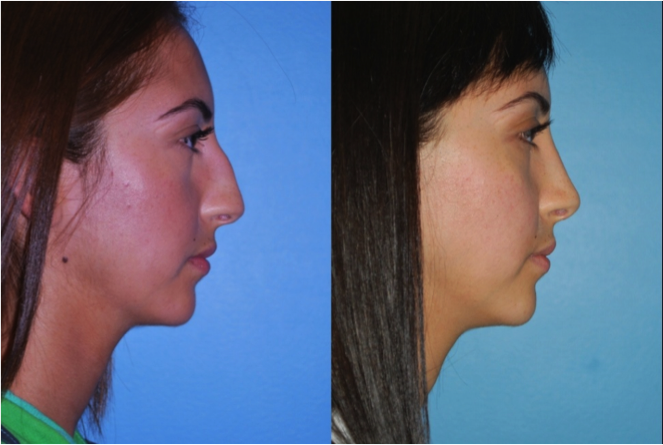 He has been assisting Northbrook patients with their Rhinoplasty (nose job) needs. Northbrook, Illinois is a little over 24 miles north of Chicago at the northern edge of Cook County. It has nearly 33,000 residents. Northbrook is at the forefront of Chicago’s North Shore as a business hub for professional and business services. Of those businesses, approximately 50% of them are involved in providing professional and business services. They range from solo practice medical and legal offices to corporate world headquarters for Underwriters Laboratories and Crate and Barrel. The Northbrook community also has the infrastructure and business support services to help professional and business service facilities grow and be successful. With its world renowned stores in Northbrook Court, to boutique shops and a wide variety of restaurants located throughout the Village, Northbrook is at the cutting edge of shopping and dining on the North Shore. National retailers and local independent stores providing the latest in merchandise and services, with their numerous shopping areas, are full of first-class customer service. Northbrook patients understand that the Northwestern Facial Plastic Surgery facility is dedicated to ensuring that they receive the finest care and treatment. Ultimately, success in rhinoplasty is based upon the physician’s inherent skills combined with well-developed judgment, wisdom, and accumulated knowledge and experience. 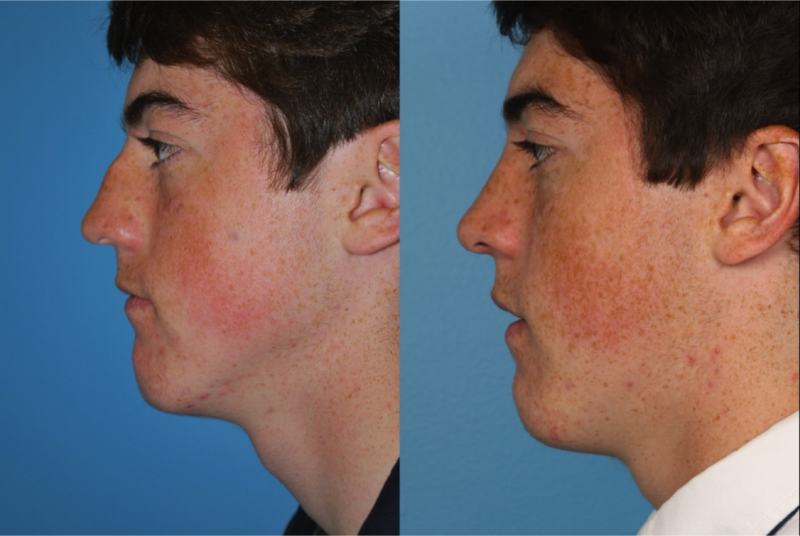 Dr. Sidle is devoted to providing his patients with the most successful and advanced rhinoplasty. By working with Northwestern Facial Plastic Surgery, our patients are reassured that we will utilize our resources to ensure that they have the best experience possible. Our access to the excellence and surgical skills demonstrated by Dr. Sidle goes a long way to improving our Northbrook’s patients’ quality of life. As a master at minimally invasive procedures that can rejuvenate your appearance with reduced recovery time, Dr. Sidle’s sophisticated techniques in rhinoplasty are capable of enhancing the aesthetic appearance of your nose and relieving your symptoms of nasal obstruction. 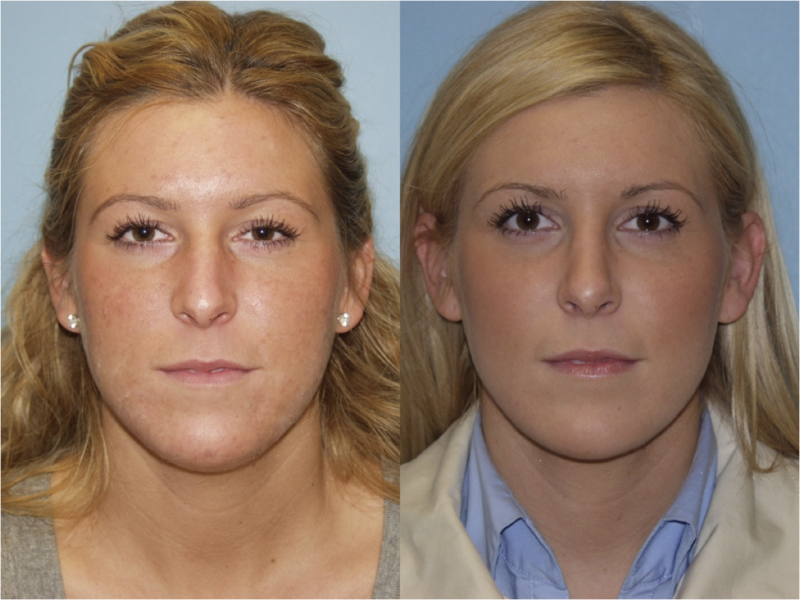 With rhinoplasty (or nose job), you will have a nose that is pleasing to your face and easier to breathe through. Dr. Sidle’s experience, location, and dual board certification signify his status as a highly-skilled expert in Chicago Rhinoplasty. With his remarkable background and exceptional skills, your rhinoplasty will be the dawning of restoring your self-esteem and confidence. If you believe rhinoplasty may be the answer for you, and you would like to meet with Dr. Sidle, call us in order to schedule a consultation.